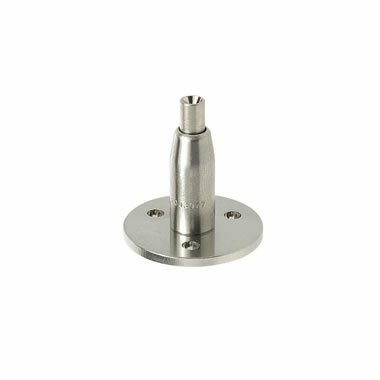 BS35 is useful either as a ceiling fastener or a midway shelf holder. 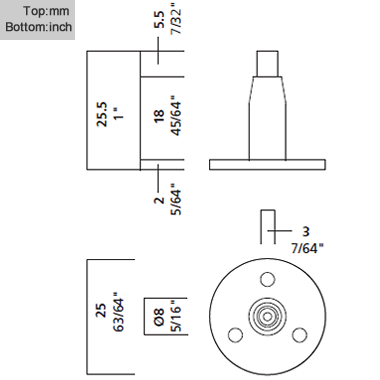 On the ceiling the base plate allows for 3 screws, and extra holding power. 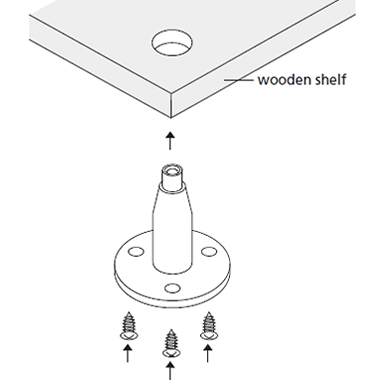 Under a shelf, the screws can fasten into up to 1/2″ thick material.